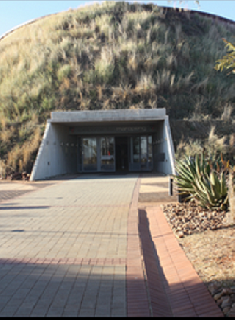 “Maropeng” is a Setswana word meaning “returning to the place of origin”. 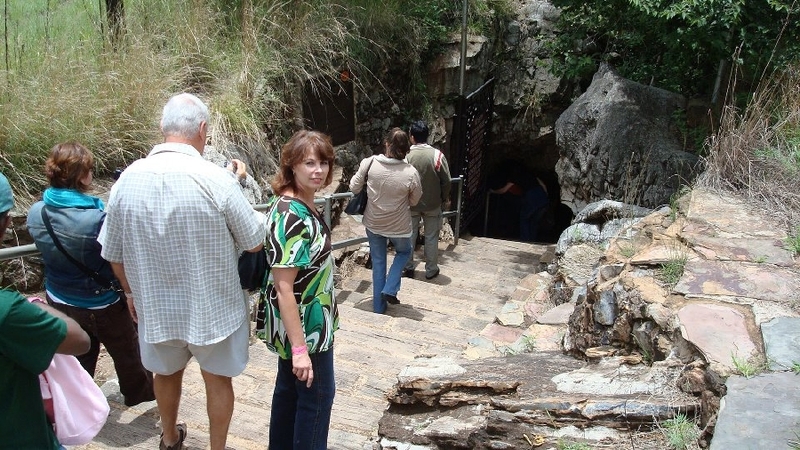 The Cradle of Humankind contribute to our understanding of the history of humanity. 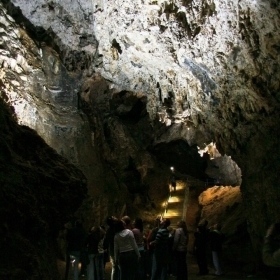 There are 15 major fossil sites in the Cradle of Humankind , of which Sterkfontein Caves(‘strong spring’ Caves) is the most famous. 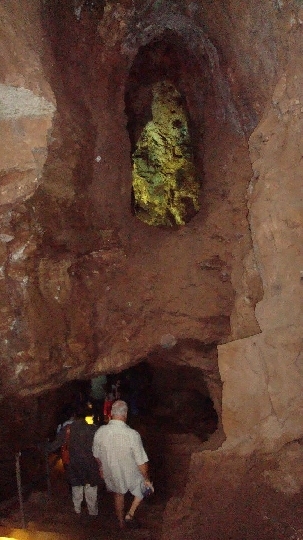 The fossils “Mrs Ples” and “Little Foot” were both discovered at the Sterkfontein Caves, as well as thousand more fossils of hominids and of plants and animals. This excursion is an evolution theory destination.